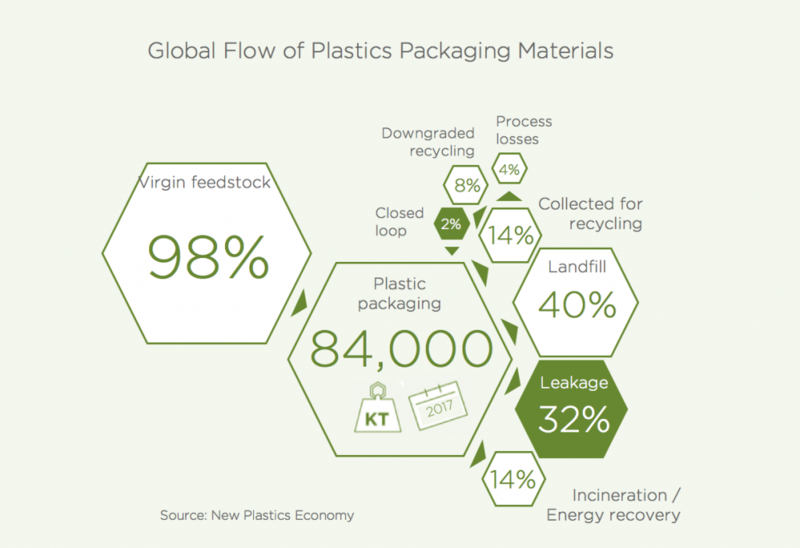 Last year, we consumed globally more than 335 million tonnes of plastics, of which packaging, mostly single use, accounted for 84 million tonnes. Unfortunately, we only collect about 14% for recycling and only 2% of all packaging waste are recycled into a product of the same quality. Even more worrying, 40% end-up in landfill or incineration, and a shocking 32% leak uncontrolled into the environment. With plastic consumption expected to grow to 1,225 million tonnes by 2050, we cannot continue as before. But instead of demonising and outright banning conventional plastics, we should re-think our relationship with plastics. Plastics play an important role in our life: Making it safer and more hygienic, keeping us warm, reducing energy consumption for transport, and prolonging foods’ shelf life. 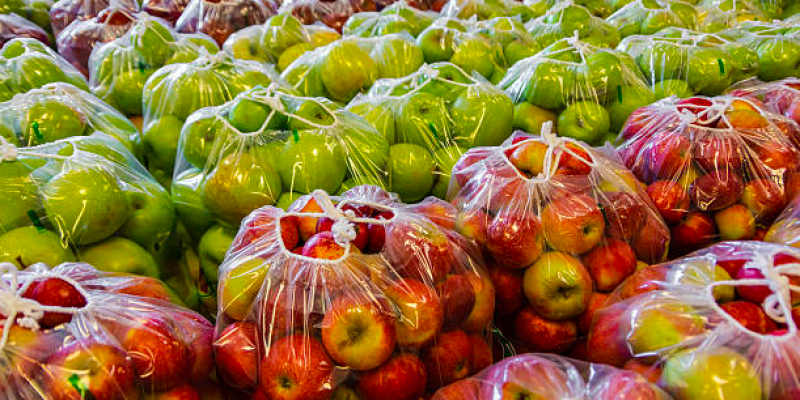 Make packaging biodegradable wherever there is a risk of it leaking into the environment. Creating a scalable and reliable supply chain by licensing our BIOPAR® Technology to compounders around the world. Learn more about our current product range for bags of all kinds and flexible packaging, as well as our offer for brand owners to co-develop packaging at our bioplastics application centre. For garbage bags: Our products hold liquids and don’t melt even when exposed to hot coffee powder or tea bags. Learn more about our existing product range. Want to know what differentiates GuiltfreePlastics®? Learn more about our BIOPAR® Technology. We have products for today’s bioplastics applications and invite brand owners to codevelop with us more complex packaging solutions. 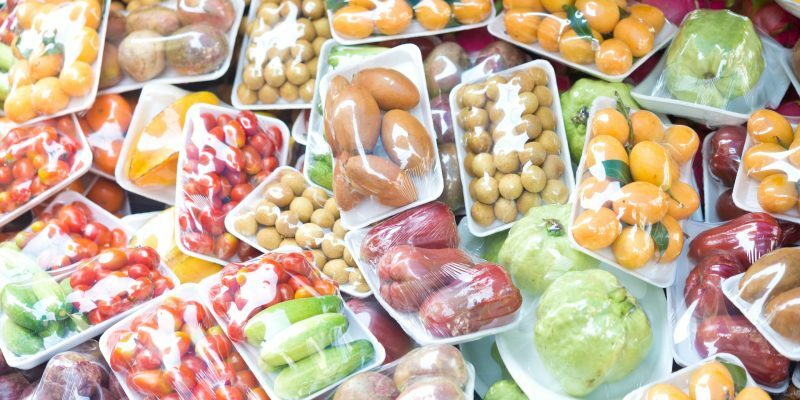 With its adjustable barrier properties, high transparency, good mechanical properties, and excellent recyclability, GuiltfreePlastics® are ideal for complex packaging. 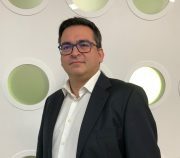 That’s why we have invested in an industrial-scale bioplastics application centre. We invite brand owners to identify “lighthouse products” and to co-develop with us sustainable flexible packaging solutions. Learn more about our offer for brand owners and our bioplastics application centre. 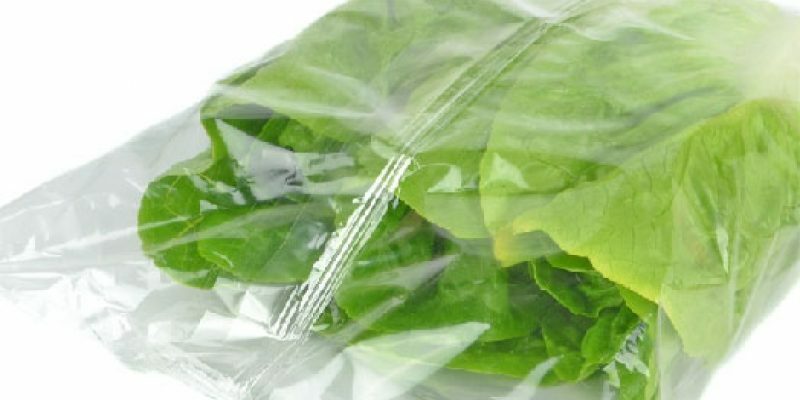 Our BIOPAR® PG 1000-1030 P range is ideal for bags of all kinds, secondary packaging, as well as paper coating applications. For available products see below. Then let’s talk about where you can buy pellets made using our BIOPAR® Technology.